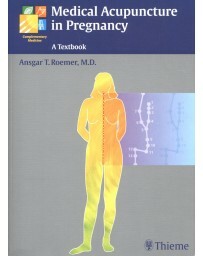 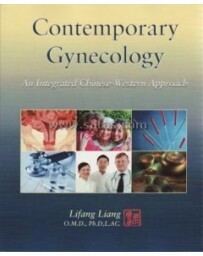 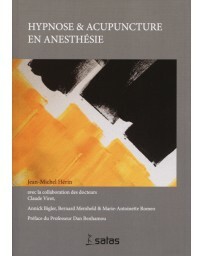 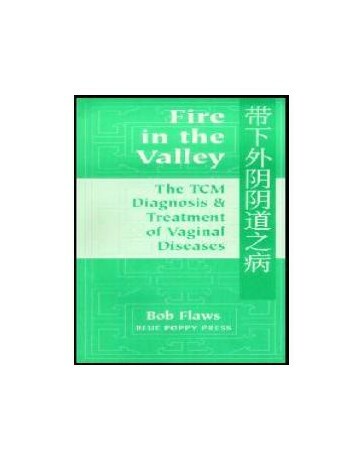 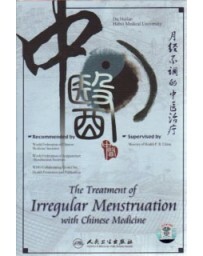 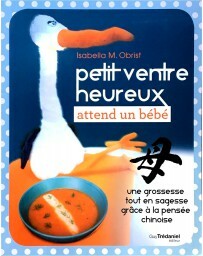 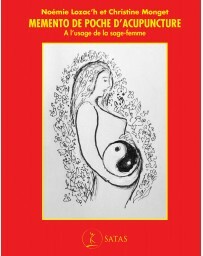 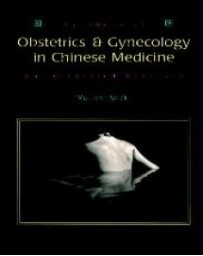 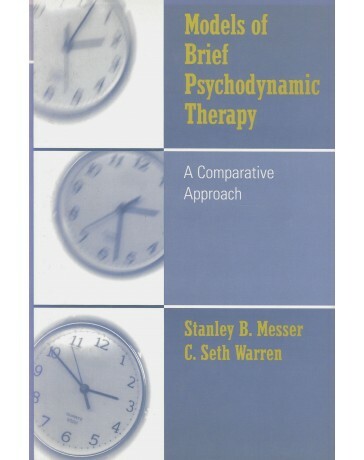 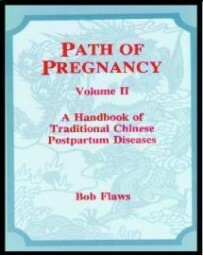 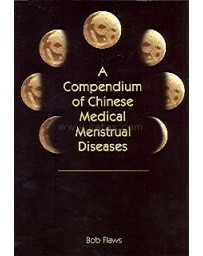 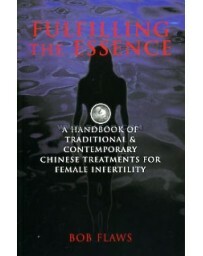 This book is a collection of translations from both the classical and modern Chinese medical literature discussing the diagnosis and treatment of a number of diseases of the female genitalia. 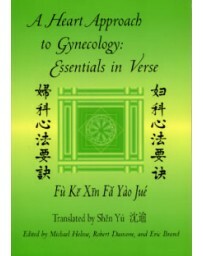 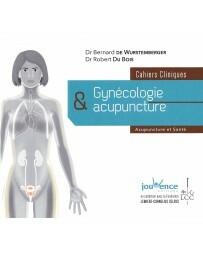 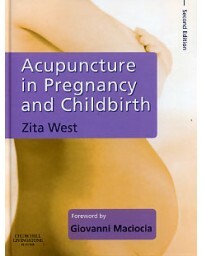 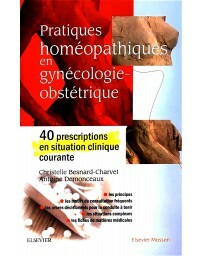 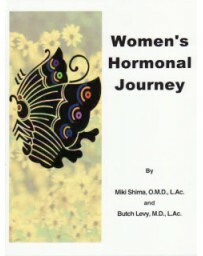 Included are : Leukorrhea, Vaginitis, Cervicitis, Vulvitis, Bartholin Cysts, Herpes Genitalia, Genital Warts, Monilia, Trichomonas, Vaginal Pruritus. 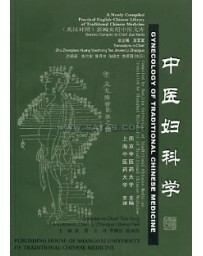 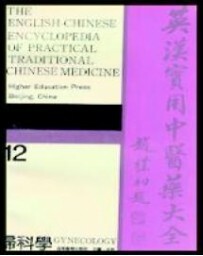 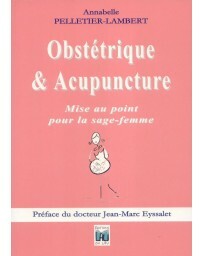 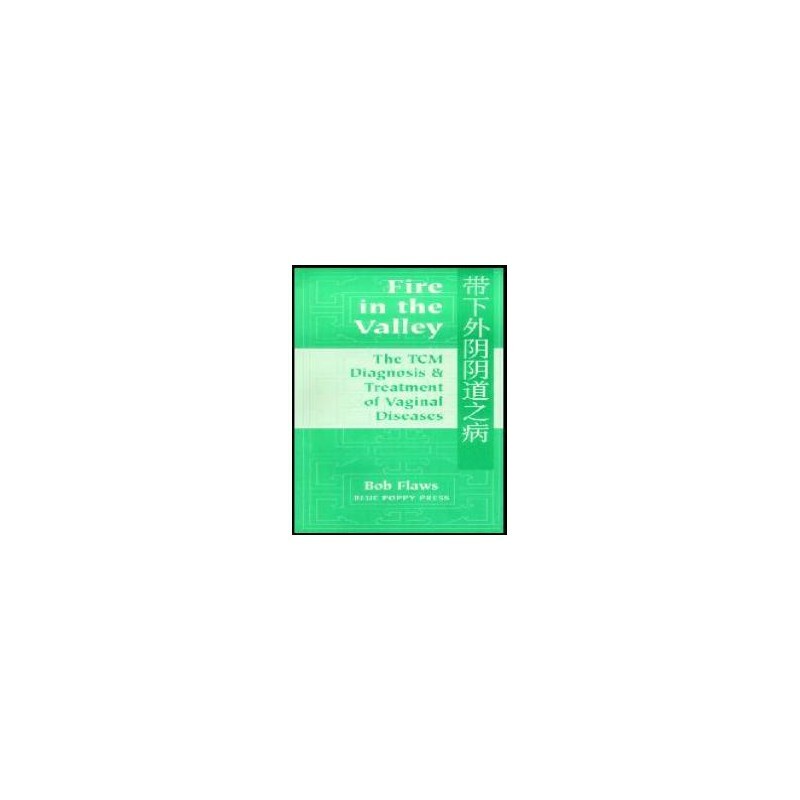 Acupuncture/moxibustion treatments are given for all of these making this book a useful clinical manual for those practicing [traditional Chinese gynecology].